Disease potential increases with mild winter and early spring. Wilmington, Delaware — While the first robin is considered a welcome sign of spring, the season’s first mosquito is heralded with less enthusiasm. But welcome or not, dog and cat owners need to know that mosquitoes and deadly heartworm disease go together—and pets are at risk if they aren’t given heartworm preventative year round. Been identified in all fifty states,” says Dr. Rubin. “In addition, it’s virtually impossible to predict when and where conditions will favor the spread of the disease.” AHS conducted a nationwide incidence survey of 5,000 veterinary clinics across the country in 2010, and found heartworm-positive pets in virtually every county and parish. Multiple variables, from microclimates to the presence of wildlife carriers, cause rates of infection to vary dramatically, even within communities. “Year-round protection is that much more important, because we never know when mosquitoes will emerge in the spring or how late into fall they’ll hang around,” Dr.
Rubin explains, adding that warm-weather locales face the threat of infected mosquitoes throughout the year. 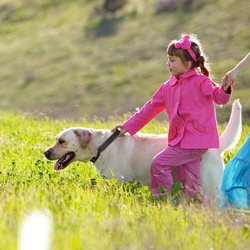 For more information on heartworm disease, visit www.heartwormsociety.org. 1American Animal Hospital Association State of the Industry 2010 Review. 2VetInsite Analytics, MAT December, 2010. The mission of the American Heartworm Society is to lead the veterinary profession and the public in understanding of heartworm disease. 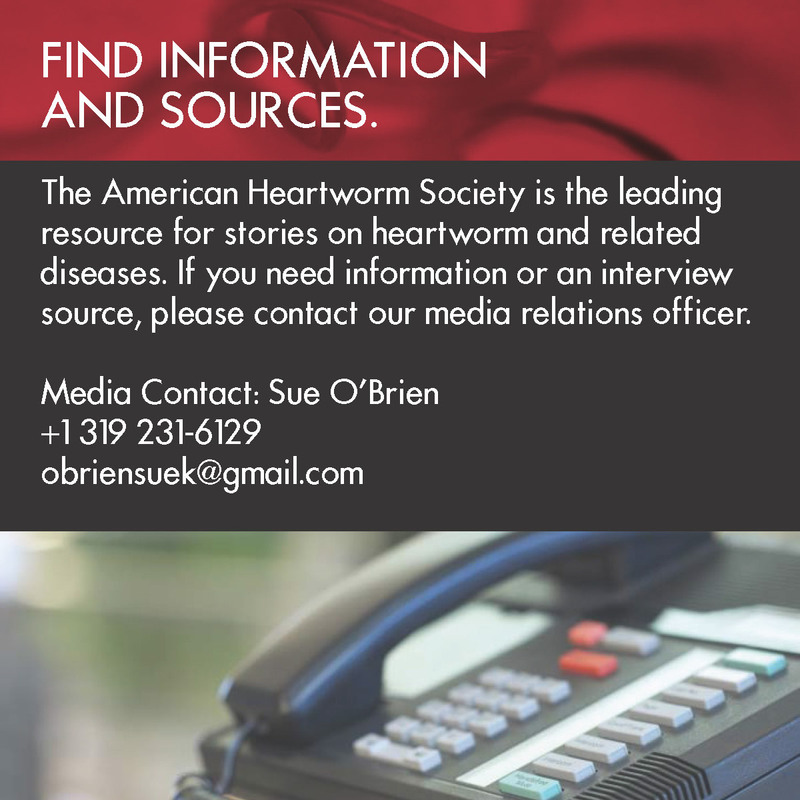 Founded during the Heartworm Symposium of 1974, the American Heartworm Society aims to further scientific progress in the study of heartworm disease, inform its members of new developments and encourage and help promote effective procedures for diagnosis, treatment and prevention of heartworm disease.